If you are looking for a new LED TV under Rs 30000 for your home then you are at the right place. We have compiled a list of top 10 best TV under 30000 available in India. 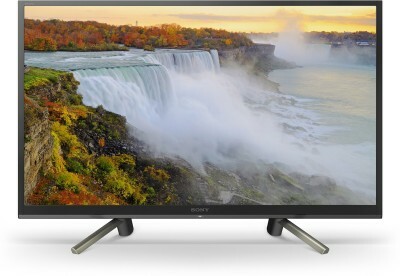 All latest 32 and 40 inch LED TVs as of 2019 are included in this list. We have covered all of the top brands like LG, Samsung. Plus we have included LEDs from brands like VU, Mi, Onida, Kodak which offer good quality at excellent prices. Most of the LED TVs listed have Full HD resolution so you won't be compromising on picture quality. We recommend having an HD set-top box to enjoy the quality of the displays. The size of LED TV on this list is either 32 inches or 40 inches. Some LED TVs also have 43-inch displays. All TVs on this list are priced between Rs. 20000 to 30000. 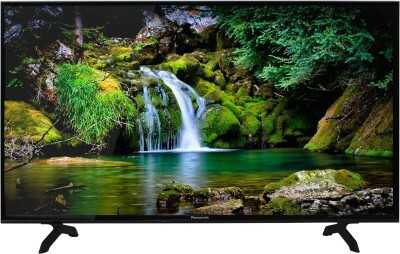 If you can spend more then take a look at best 43 49 inch led tv under 40000. Some of the LED TVs are Smart TVs so they can stream content from the internet via your wifi router. In case you like a non-smart TV because of it's low price, in that case, you should get a Google Chromecast(Buy Now) or an Amazon Fire Stick(Buy Now) to watch movies and tv shows directly from the internet. We think Amazon Firestick is a better option. We will do an article on that soon. We are a fan of VU LED TVs because of their great quality at a low price. This LED from VU is one of the best deals you can get and we easily rate this television as best 43 inch led tv under 25000. Let us check its features and performance. The VU LED TV has a great build quality. The display has a Full HD resolution 1920 x 1080 and enhances the viewing quality. It is of A+ Grade Panel and is vibrant with good viewing angles. The sound output is good., thanks to the AmpliFi Sound technology that produces loud and clear sound. Since this is a non-smart television, but you can convert it into a smart TV using Google Chromecast or Amazon Fire Stick if you want to stream content from the internet. This 43 inch led tv comes with 2 HDMI and 1 USB port and also supports headphone connectivity for you watch a movie without disturbing others in the house. Overall, a great option for best 43 inch LED television. Onida is known as a decent brand in LED TV segment. 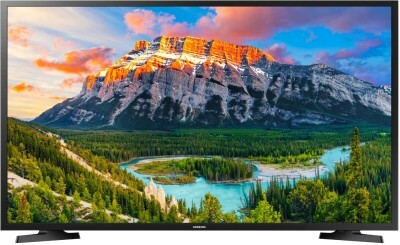 This 43 inch Smart LED TV is one of the cheapest 43 inch Smart LED TV you will find. The picture and sound quality is good, it has plenty of ports and you can play content directly from the internet as well. The display resolution is Full HD 1920 x 1080p. The display panel quality is good and pictures have plenty of details with good colors, saturation. Viewing angles are also decent. There are 2 speakers which deliver a sound output of 16W. You can choose one of the following sound modes: Flat, Movie, Music, Normal. For external connectivity, there are 3 HDMI ports and 2 USB ports available. If you need a budget 43 inch Smart TV, then this is a good option. At under 25000 to 30000, it provides good value for money. So this was the list of best LED TV under Rs 30000 available in India. We hope it was helpful and you were able to find a suitable LED TV for your home or office. If you need a large display and TV should be Smart as well then you have to go with new brands like VU, Kodak etc. For LG, Samsung, you need to increase your budget to around 35-38k for a decent 43 inch Smart TV.